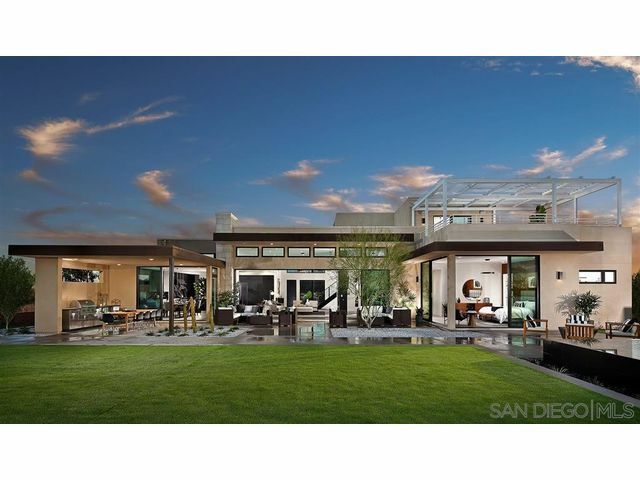 Listing provided courtesy of Dann Trujillo of Pardee Homes. Last updated 2019-04-23 20:05:41.000000. Listing information © 2017 Client MLS. This Detached property was built in 2019 and is priced at $2,009,250. Please see the additional details below. 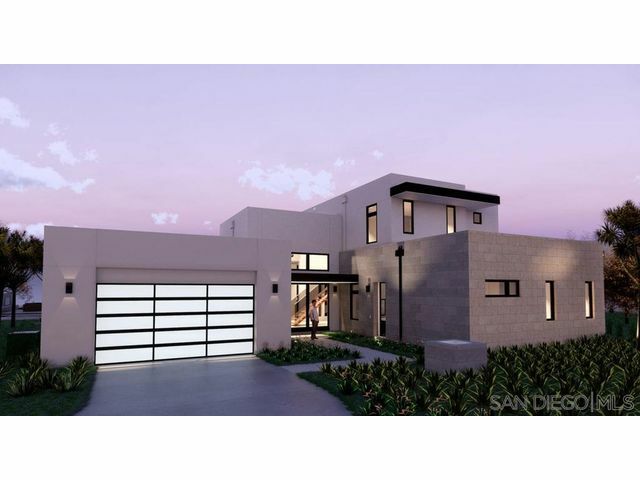 This new 5 bedroom “San Diego Modern” home on a corner lot offers dual master suites & 3-bay split garage. A kitchen perfect for a chef opens to an expansive great room. A double sided fireplace in the main living area will be an alluring focal point. The exquisite outdoor space and 2nd floor deck add indoor/outdoor enjoyment. Upgraded electrical and smoke cabinets. HOME IS UNDER CONSTRUCTION. THE PICTURES ARE OF THE MODEL HOME NOT THE HOME FOR SALE! This home ready October 2019!